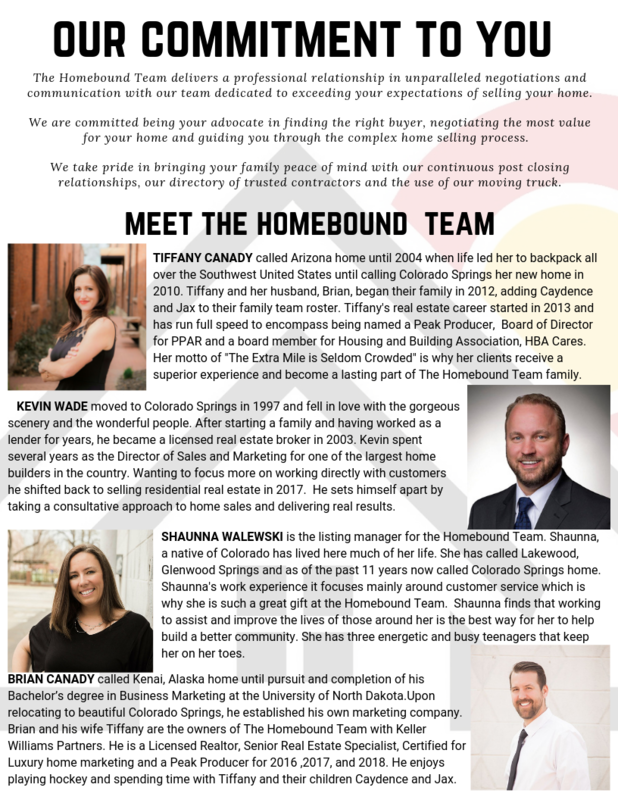 We're excited, and honored to introduce you to our team: The Homebound Team. 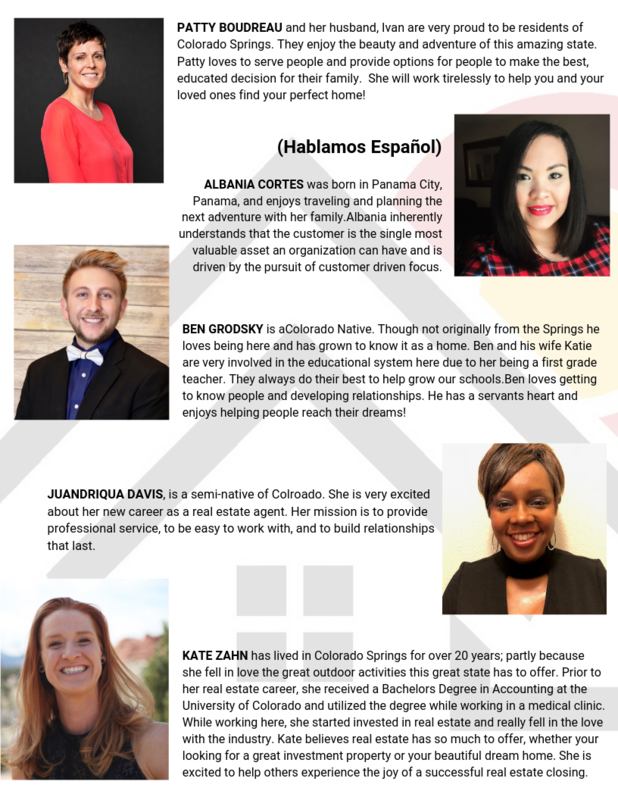 Our team serves the entire Front Range! 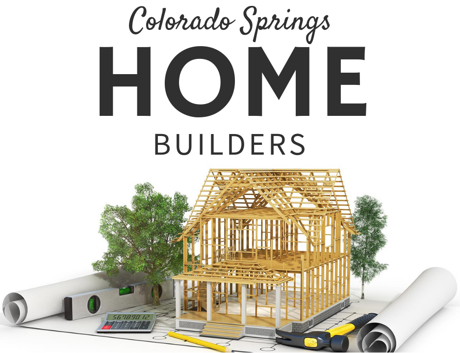 We frequent the greater Southern Colorado area, and Colorado Springs in specific. We are grateful to have team members serving across the country. No matter where you are, we can connect you with a trusted team member. Our team values the relationship over the transaction. This is truly the backbone of our business and our clients can attest. We have over 100+ 5 star reviews online that you can find on facebook, Trulia, Yelp, Zillow, etc.. It's our mission, as a team to provide individuals and families with a full service Real Estate practice. 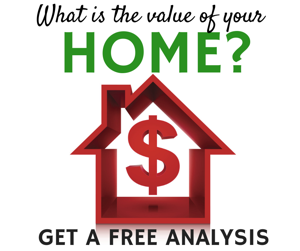 To ensure our buyers and sellers make the most educated decision for their needs we will provide resources for them throughout the real estate transaction and most importantly, after the sale too. We will strive to serve each person with the utmost respect and integrity to ensure they reach success with our company and trust us to do business with their friends and family. 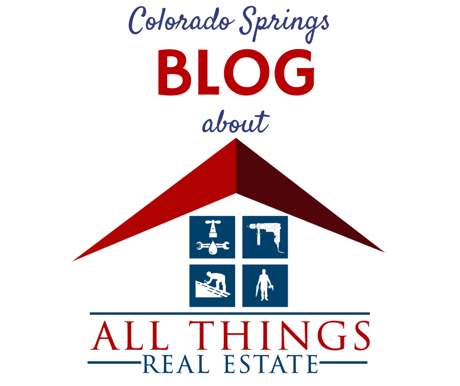 We are your concierge for ALL THINGS REAL ESTATE. Not pictured* Shelly Demetrelis and Danielle Cuevas.